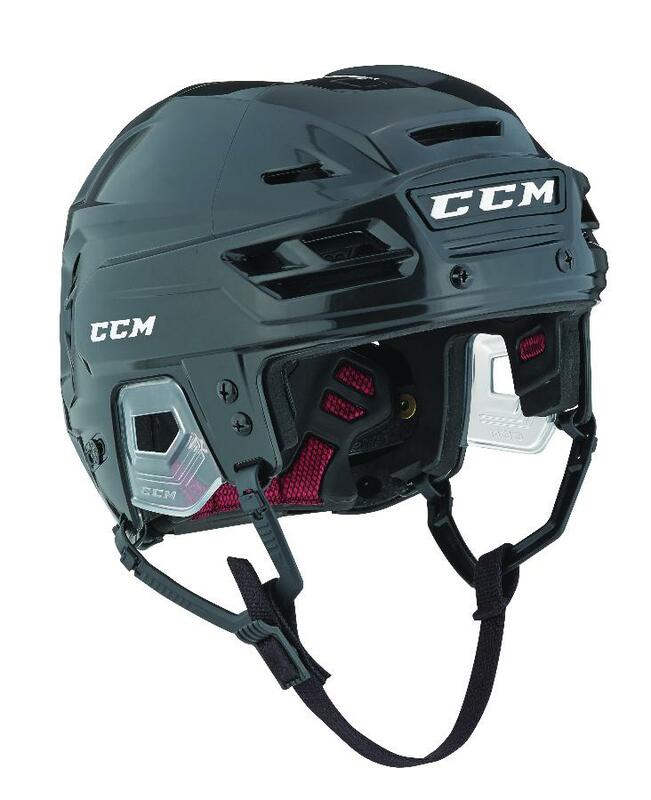 CCM Resistance 300 Helmet | Sports Etc. Developed with Oblique Technology and the University of Ottawa to reduce rotational acceleration of the head during an impact. Developed to help manage a variety of impacts. Easy adjustment at the back of the helmet for a customized fit and high level of comfort. A pro preferred look with geometry that helps absorb impacts. The Resistance 300 helmet offers enhanced protection and comfort. It features the new R.E.D. system and impact pods to better manage rotational forces in addition to high and low energy linear impacts. The R.E.D. system is a series of bladders that allows the helmet to move independently from interior foam during rotational impacts. The impact pods contain a multi-density foam liner to help reduce linear forces caused by hits to the head. Sports Etc Performance To Value Rating– 9 out of 10. Excellent value. Innovative technology, which combines protection against rotational and direct impacts. Great for all ages.